The Congress also hit out at AAP and said the Arvind Kejriwal government had been using the conflict with the Centre as an alibi to hide its non-governance. 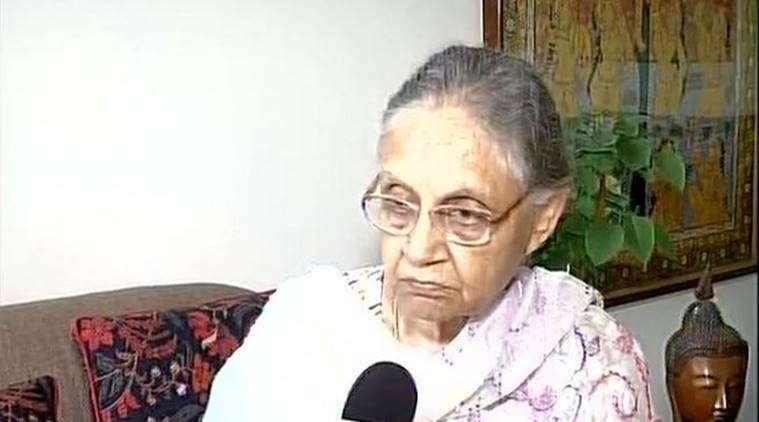 Former CM Sheila Dikshit said the court ruling that the L-G is bound by govt’s advice was ‘not a vindication’ for AAP as ‘it has always been so’. While welcoming the Supreme Court judgment that the Lieutenant Governor of Delhi is bound by the “aid and advice” of the elected government, the Congress also hit out at AAP and said the Arvind Kejriwal government had been using the conflict with the Centre as an alibi to hide its non-governance. The BJP said the court order is a “final warning” to the Kejriwal government to work as per the rules. “Today’s decision by the Supreme Court establishes that the Constitution is the boss in Delhi, and elsewhere in the country. It is also a final warning to the Kejriwal government to shun anarchism and follow the Constitution,” said Delhi BJP chief Manoj Tiwari. He also claimed that the court has clarified that Delhi is the national capital and cannot have full statehood. Senior CPI leader D Raja said the verdict was a blow to the central government. “Governors and L-Gs are not representatives of the people. They are appointees of the President… The elected government represents the will of the people… L-Gs cannot assume super powers, they cannot act as a super power,” he said.